NEW STYLE! 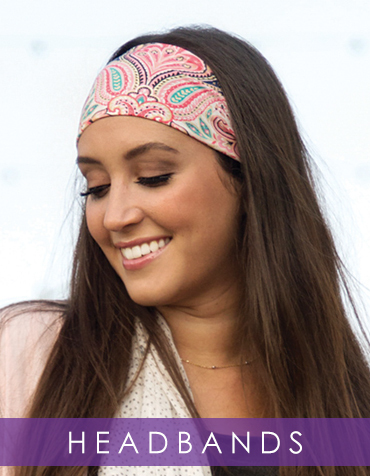 Introducing our one size, wide Yogi Headband. Available in 2 solid colors and 3 prints. Made of stretchy, moisture-wicking fabric. Also has an elastic, branded band on back (Violet Love logo) and has silicone grippers so it stays in place! 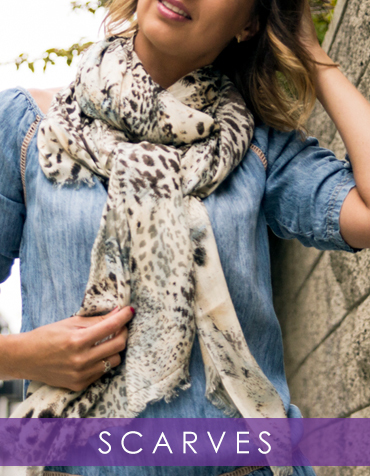 WINTER SCARVES - NOW $20! Baby, it’s cold outside! Our Violet Love handwoven plaid scarves are now $20! Get your hands on them and get cozy! These handwoven babies come in five classic plaids to mix and match with any cool weather outfit. They are handwoven in soft and oh-so-warm acrylic and can be worn for style and for comfort.